Finds o' Friday delivered straight, no chaser. 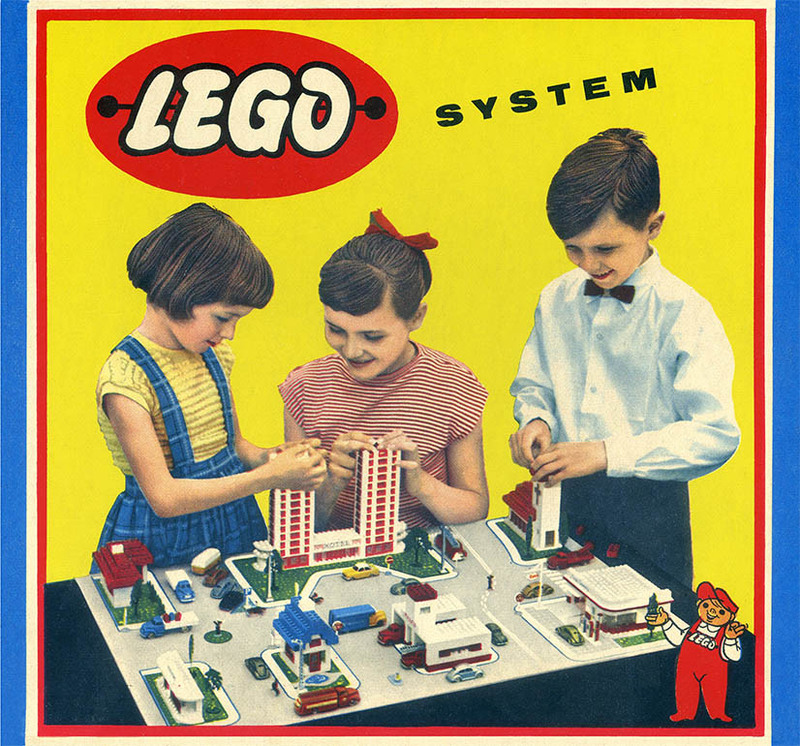 Scroll down for a look at retro Lego ads and an excerpt from Just Kids read by Patti Smith herself. 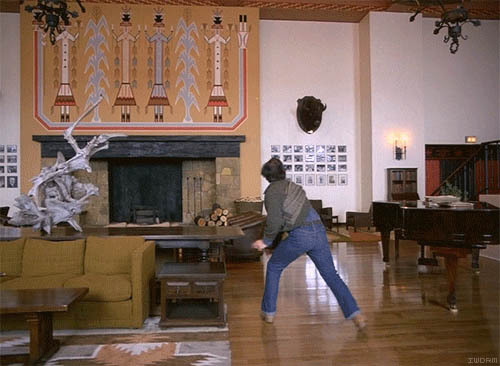 A clip from "The Shining" featured on If We Don't, Remember Me. Vintage ads abound in A Graphic History of LEGO Packaging. Les Roches Bleues by Belgian artist Jean Vérame. I loved scrolling through this collection of 75 images of Six Flags New Orleans, once a crowded amusement park but now an abandoned park, the result of extensive flooding during Hurricane Katrina. 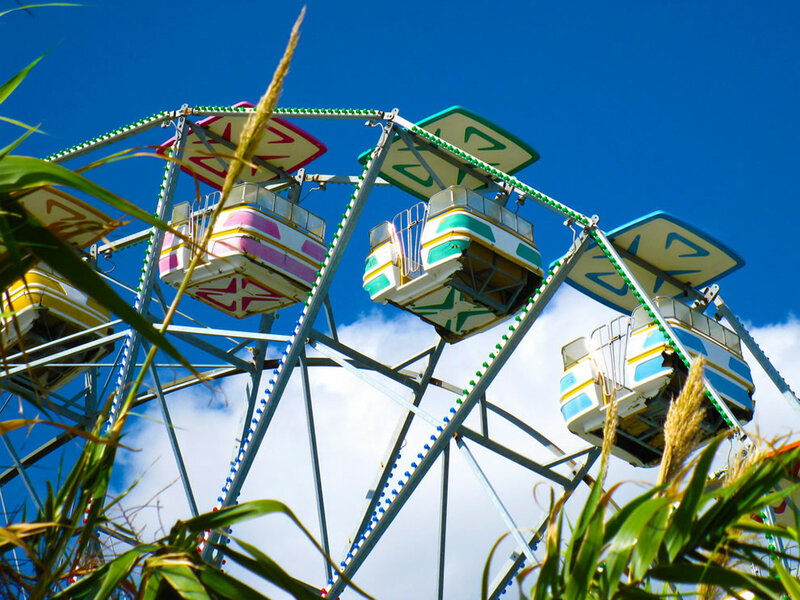 Many of the images portray the place as a creepy, falling apart, haunted, eery scene but several show it as a colorful, cheery park—a place that's gone through bad times but has hope for a future reopening. Get idea. Make tumblr. Link to it. People enjoy. People forget. Repeat. 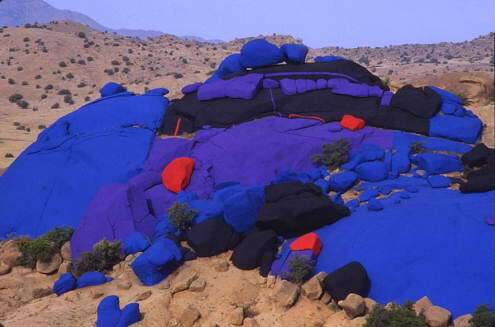 In 1984, Belgian artist Jean Vérame covered piles of granite boulders in the Moroccan desert with 18 tons of blue, pink, red, and black paint. A recent renovation is restoring them to their original vibrancy. Can you imagine stumbling onto this scene in the middle of a desert landscape? Pretty cool. Codex 99 is a great site for properly written and properly illustrated takes on graphic design. Whether the Factory Records work of Peter Saville or the photos of Eadweard Muybridge, you can count on Codex for an informed, critical take. You can also count on this blog for the occasional treasure, like this post on LEGO packaging over the years. Less an object lesson in Danish graphics than a short romp through marketers' appeals to children, this post is at once nostalgic and documentary. Nice stuff. I lived across the street from a Whole Foods for a few years, and though most everyone has probably seen this spot-on sendup of the shopping experience at the yuppie-hippie megamart, I couldn’t resist sending along. Admittedly, I do really love those little shopping carts they got. One of the unique features of Dwell on Design is that you can purchase items directly from the show floor. Most design and trade shows (like High Point and the Peru Gift Show I attended earlier this year) cater to professional wholesalers and buyers meaning that you'll have to look elsewhere for that handsome hand-woven blanket or lovely lamp (and I do love me some lamp!). Exhibitors participating include method, Unison, Wallter, and Lesley Anton; check out the complete list of cash and carry retailers at DOD here. Just Kids is one of the best books ever, plain and simple. Beautifully written, heartbreaking and heartwarming in equal measures (and a National Book Award winner! ), it's a glimpse into Patti Smith's New York in a time when impromptu convos with Jimi Hendrix happened with the same insouciance as being treated by Allan Ginsberg to a sandwich at the local automat. At its heart, however, it chronicles the evolution of Smith's relationship with Robert Mapplethorpe, truly one of the most touching love stories ever told. In anticipation of the audiobook, which will be available July 26th, HarperCollins has released a clip of Smith reading a short passage. It's lovely. Listen to it. And then read it. And then listen to it again. via @harpercollins. Two of the things I love most in life are motorcycles and photography. Choppers are the best representation of American minimalism. 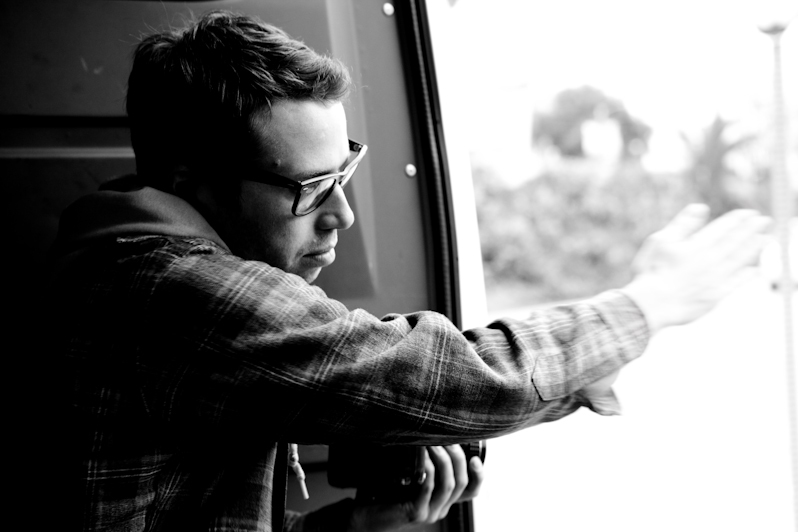 In this video interview, photographer Scott Pommier captures the contemporary American biker culture in a very honest manner.